Elite Media named Chris Angelo sales manager and Cathy Hernandez sales account executive. 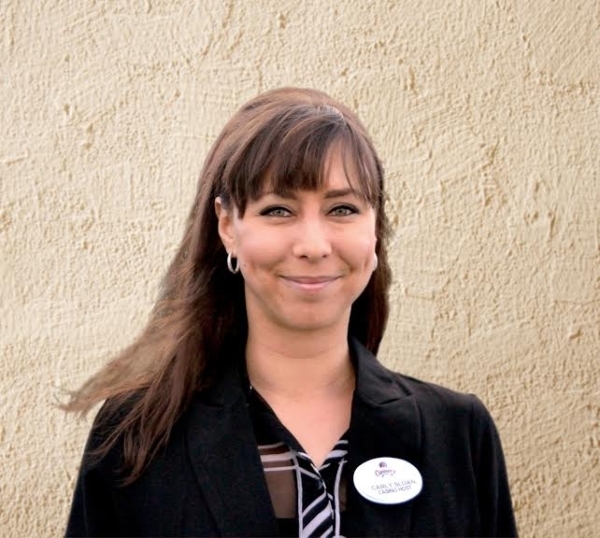 Angelo has more than 15 years of sales and marketing experience; she worked previously with Outdoor Promotions, Affinity Gaming and Verifone (Clear Channel Taxi). 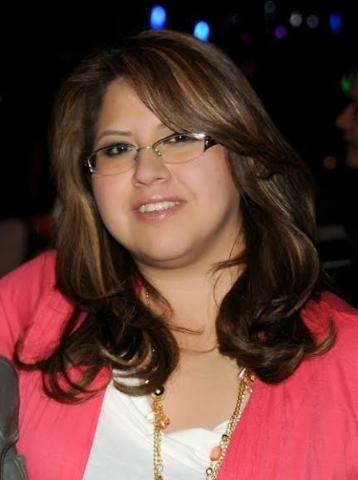 Hernandez has more than 10 years experience in sales, and previously served as director of QuinceaÃ±era Magazine. Applied Analysis promoted Brian Haynes, Chris Drury and Irene Skarlatos to manager. Haynes, Drury and Skarlatos each will lead major projects, develop skill-sets of analysts and advance the company’s business initiatives. Haynes joined the company in 2015; Drury joined in 2012; Skarlatos joined in 2012. Nevada State Bank named Gilberto Cordero, Melissa Despy, Gary Sherman and Leslie Sturdivant as mortgage lenders. Cordero, Despy and Sturdivant are focused on the greater Las Vegas market, and Sherman will be covering the Henderson market as well as Pahrump. 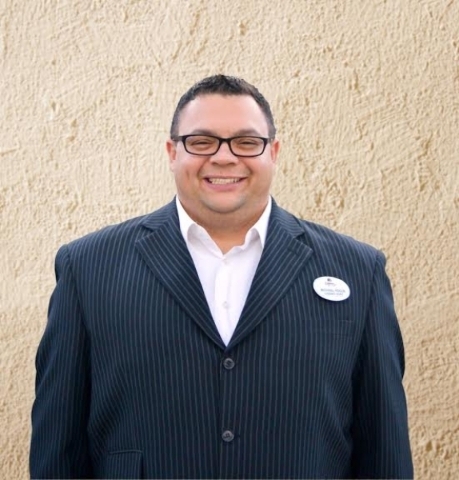 Cordero was previously a loan officer for Bank of America Home Loans and then Wells Fargo Bank, and has been in the industry for more than 14 years. 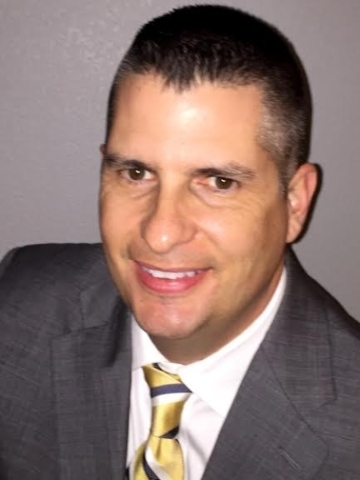 Despy has 19 years of industry experience, and was most recently a mortgage loan officer with US Bank and a mortgage examiner with the state of Nevada. 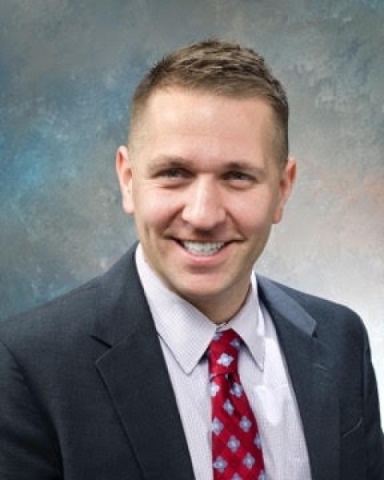 Sherman has been in the mortgage industry for nearly 16 years in wholesale and retail lending; he worked most recently with Wells Fargo Home Mortgage. 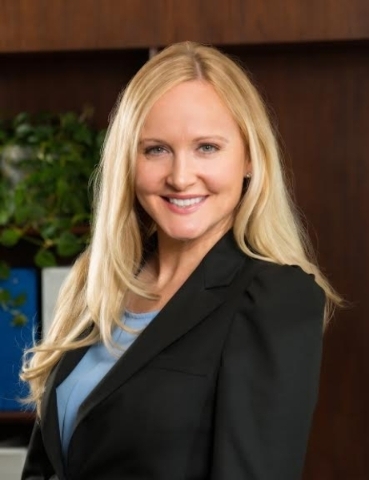 Sturdivant has been with Nevada State Bank for more than six years and in the industry for 18; she was most recently vice president/treasury management sales and vice president/business center manager. 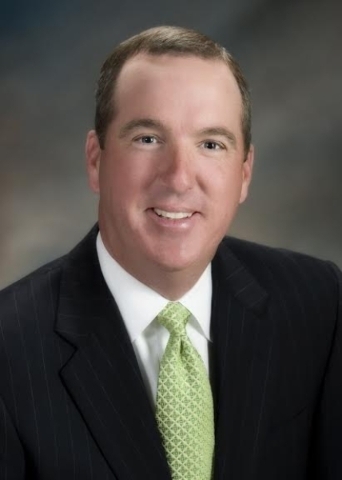 Bank of America named Al Welch market president. Welch succeeds George W. Smith, who led the market since 1992 and recently announced his retirement. 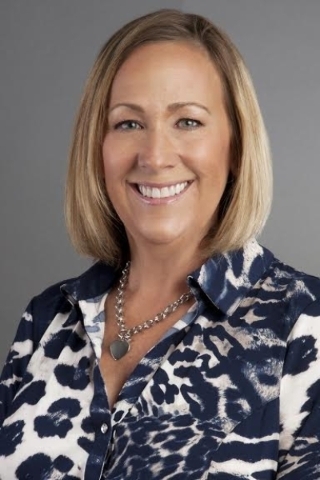 Welch will serve as the company’s Las Vegas enterprise leader and will lead Bank of America’s corporate social responsibility work in the market. 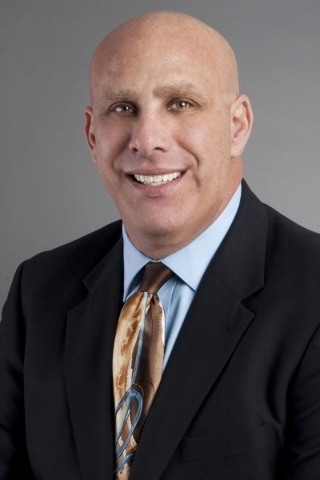 Welch, who joined the company in 1989, previously served as market integration executive, working with regional and market line-of-business leaders to drive business integration. 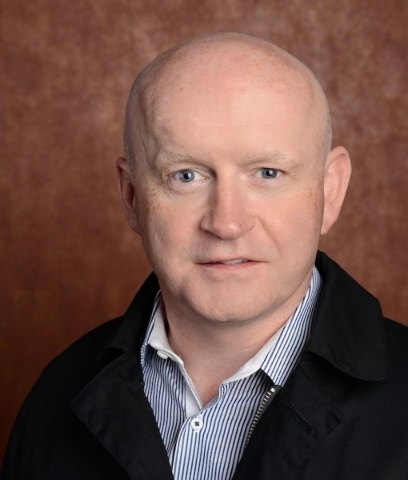 Fremont Street Experience named Patrick Hughes president and CEO. He has been vice president and general manager the Cannery. Hughes will succeed former president Jeff Victor, who departed last fall. Besides the Cannery, Hughes has worked for Boulder Station, New York-New York and The Resort at Summerlin. During the past four years with the Cannery, Hughes managed of the property, including its gaming, hotel operations and entertainment. Cannery promoted Carly Sloan to casino host. Sloan was a bartender and has been with the company five years. Cannery also named Michael Hogue casino host. Hogue has years of sales and guest services experience. Kaempfer Crowell named Rob McCoy as of-counsel. McCoy, who specializes in complex commercial and tort litigation, will lead the firm’s litigation practice. 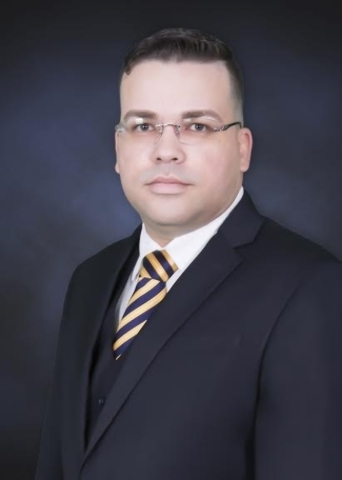 He has represented banks and lenders, defended large-scale pharmaceutical and medical device cases and has litigation experience in corporate contract and commercial disputes. 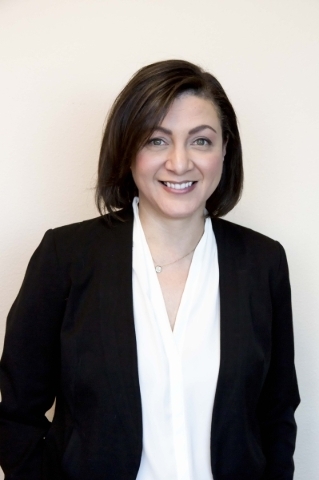 Nevada State College named Ellen Guerra marketing and communications director. 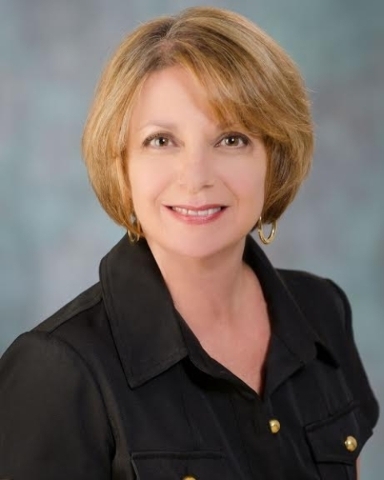 She was previously national business development director for Henderson Engineers Inc., and served as president and past president of the Society for Marketing Professional Services’ Las Vegas chapter. Pima Medical Institute named Kristen Torres regional operations director. 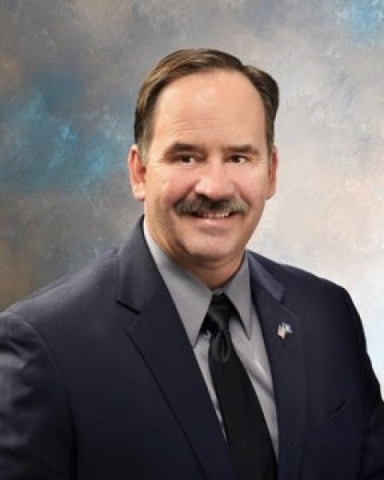 She will oversee the institute’s campuses in Arizona, Nevada and Washington, complementing Pima Medical’s other regional operations director, John Hanson, who oversees campuses in California, New Mexico, Texas and Colorado. Torres has 10 years of experience in various positions. 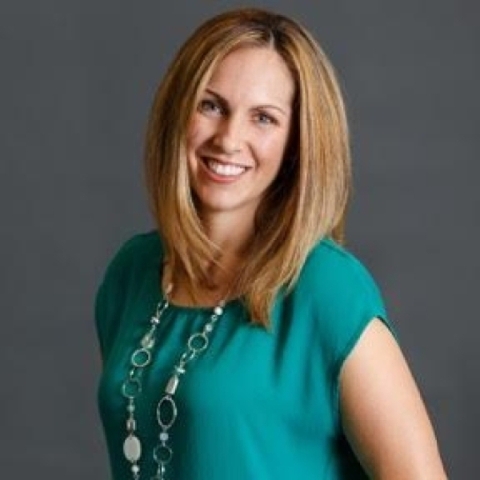 Dress for Success Southern Nevada, the local affiliate of the international nonprofit that provides clothing and career counseling to women seeking economic independence, named Kim Amato program manager. Amato will manage the boutique’s suiting program, which provides job interview attire for women referred by local organizations. 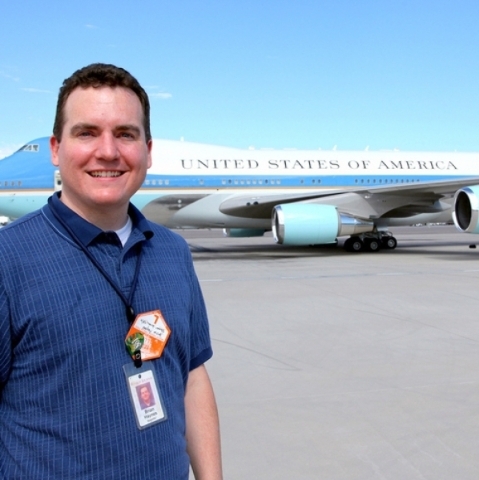 Vegas PBS named Jeff Grandy major gifts officer and Jim Knudsen veteran coordinator. Grandy will cultivate the company’s Charlotte Hill and Silver Legacy Societies. Knudsen will work in workforce training and economic development. 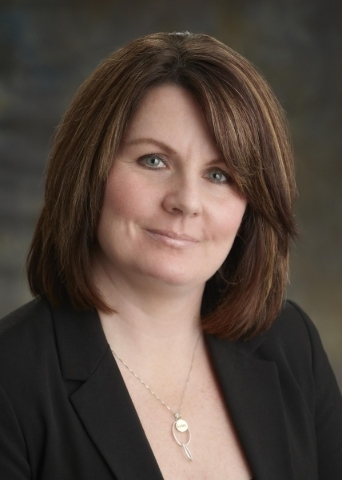 Dermody Properties, a Reno-based industrial real estate developer, named Shelagh Danna assistant development manager. 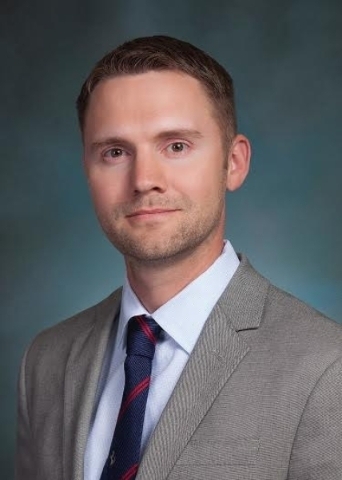 Danna, who specializes in tenant improvements, acquisition and disposition projects, will manage development and acquisition for projects, and will work with the company’s West Region team to develop and manage industrial facilities. Danna had been an investment and development associate rat KTR Capital Partners, handling approval and entitlement for industrial development projects. 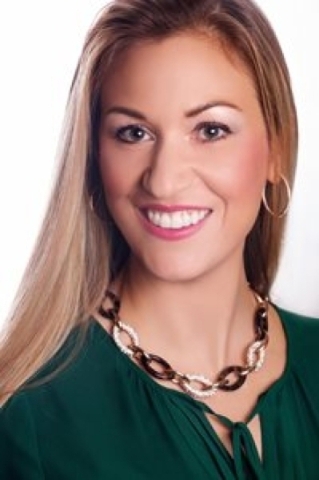 Enclave named Heather Coldwell meetings and special events director. She spent the past decade at Wynn Las Vegas and Encore, Block 16 Hospitality, Minus 5 and Hard Rock. IPEC Las Vegas named Olivia Bawarski assistant sales manager. She has extensive weddings and social occasions experience, and will book events in IPEC’s 20,000-square-foot facility. Bawarski owns Dare to Dream Events, which coordinates weddings and other events. She was weddings director for the new Tropicana and wedding chapel manager and senior catering coordinator at Treasure Island. National Security Technologies LLC named two Roy Bridges and Raffi Papazian vice presidents. 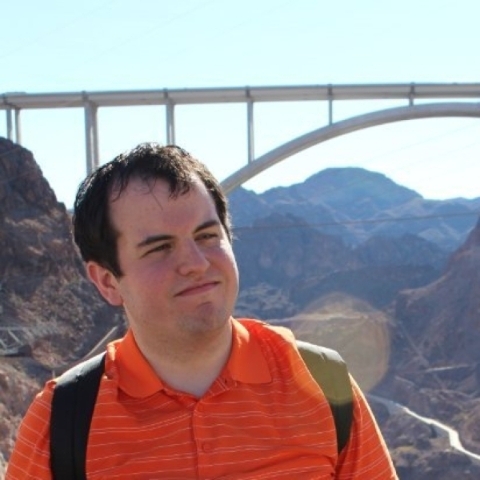 Bridges is vice president for operations. 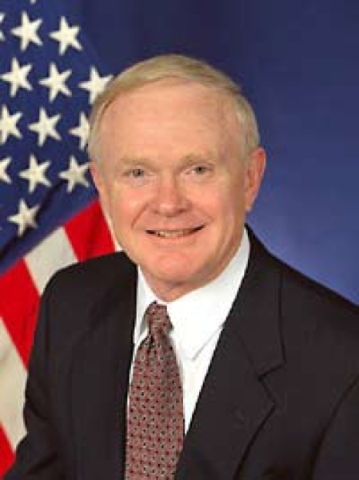 He previously served as vice president for strategic management. 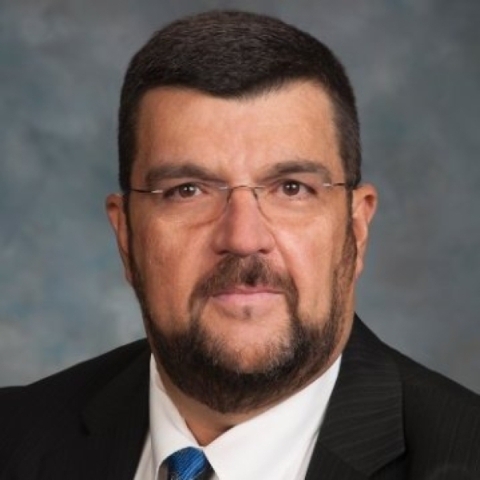 Papazian has is vice president for program integration. Papazian previously served as the company’s director of defense experimentation and stockpile stewardship.